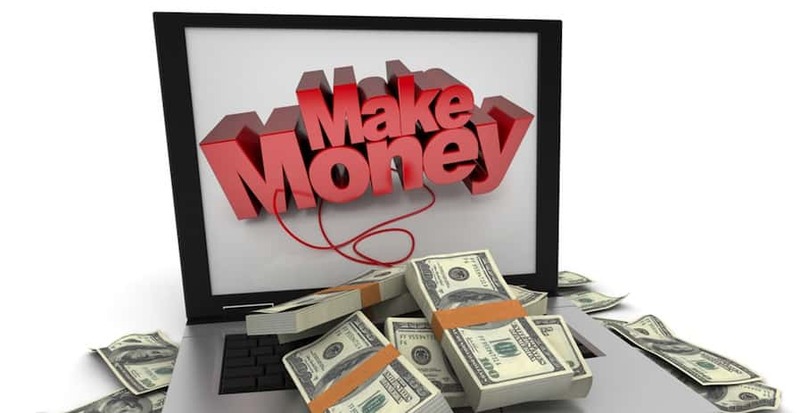 People like the idea of making money online, but many have been burned in the past and worry that there is no such thing as a legitimate online business. While there are certainly still a number of scams out there to be aware of, you will also find a wealth of actual business opportunities that you can consider that will make money. Let’s look at four of the best online businesses you can start. If you make a product, the web is the perfect place to sell it. As long as it is legal, you should not have any trouble selling online. Those who make handcrafted goods can find success through Etsy.com, which allows users to sell handmade goods. Visit the site to see what’s on there to get an idea of the type of products offered. You could work on homemade wooden signs, jewelry, soap, and much more. Of course, you will find a number of other places on the web where you can sell as well. You might want to sell in more than one location on the web to get the most exposure. Writing is always in demand, and the web makes it easy to sell what you’ve written. You could work as a freelancer creating a wide variety of different types of content for websites. You could also write fiction and nonfiction and then sell it through Amazon, Kobo, Barnes & Noble, and more. Others use blogging as a means to make money, and they may even sell affiliate products through their blog. In addition to writing, you could sell your editing services. Working as an online tutor can be a fantastic way to make some extra money. If you have a wealth of knowledge in a certain area, you can parlay that into a moneymaking opportunity. For example, if you speak a foreign language fluently, you could tutor others and teach them the language. If you know a substantial amount about any subject, there is always someone else out there who wants to learn. Technology makes it possible to make money online using various types of media. Podcasts and videos are extremely popular, and it is possible to get advertising revenue through these different channels. When starting a podcast, it can take some time before you have enough listeners that advertisers will feel it is worthwhile to buy advertising space, but that time will come. With videos, you can set up AdSense on YouTube right away. Keep in mind that when you are starting any business, even an online business, it takes time for things to take off, as well as a lot of hard work. There is no such thing as an overnight success, so keep working at it. These are just a few of the many different online businesses that have the potential to work for you. Take the time to look for a business that fits well into your wheelhouse.